Parents, educators, and politicians moved forward with the illusion of reform based on individual “choice” without considering the public good. If public education is a public good, what choice does the public have in deciding how it is provided? We put choice into education law without really having a conversation about our choices. Public education of children is a cooperative effort. The education law of the land, No Child Left Behind (now 12/5/15 called Every Student Succeeds Act), is a law promoting school choice. It didn’t used to be. It used to be a law promoting quality and equal opportunity. But even if we eliminated the big bad hand of the federal government in education reform laws, state charter laws abound and ALEC is ready for the State to control education reform. ALEC is looking out for the general public? With charter laws in place across the country, here’s ALEC’s smorgasbord of other “solutions” to choose from …. But is “choice” a solution for the American K-12 education system? The basic assumption is that ALL parents are very savvy and their school choices will be well-informed. They will be able to judge the schools accurately and won’t get sold on advertising gimmicks similar to how the country was deceived by test score comparisons. So with federal education law originally meant to support the public education system in order to break the “poverty-ignorance-ignorance-poverty cycle” by providing ALL children with quality education, we know “choice” cannot logically get us to equal educational opportunity. What problem is fixed by “choice” through charters? Quality? You can put the word “quality” in front of “charter” in law but it doesn’t make it so. In the new federal law set to replace No Child Left Behind they use the term “high quality” while others say “high-performing”; still, words don’t make it so. Only 17% of charter schools perform better than traditional public schools. Unequal quality isn’t fixed and that is the major problem. While the problem being fixed by choice through charters is illusive or non-existent, the growing troubles are well documented in this Washington Post article, A Dozen Problems with Charter Schools. Most are not helping kids. Some are actually hurting kids. Far too many are cash cows. The industry is rife with fraud and corruption. Lack of transparency and accountability. Contribute to the re-segregation of U.S. education. Drain resources from struggling districts. Hard to get rid of the bad ones. Charters promote “choice” as solution. As the curtain goes up on all the complications with charters, that will not slow the Choice Movement. 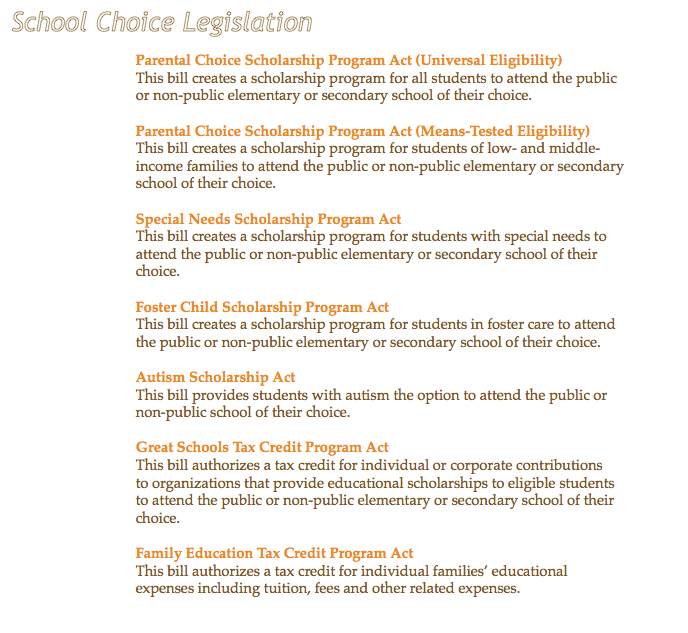 Look at Nevada and their Universal School Choice. Is this informed choice? What are the risks? And really, what is the difference between shopping for a charter and shopping for education products with public money in hand? How informed will parents be, how inefficient is the system to become, how unequal will the quality be, and who will be responsible to the children left behind in the end when their parents don’t make good choices or are fooled into bad choices? The choice to leave a school never improves that school. For certain individuals, a different school than the one they are assigned is appropriate, but those situations must be handled at the local level. They are the exception, not the general rule. The choice this country was never given is the one to continue to strengthen and improve all schools through proven methods. The choice we never got was to put in place the best practices we know that match our students’ needs. The choice we never got was to improve the teaching profession as a nation. The choice we never got was to fund schools in a manner that is fair and reasoned. When all reform is based on responsiveness to the needs of community members, continuous improvement happens. That’s what we have always needed, always will. 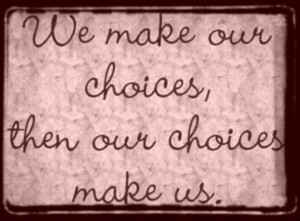 Choice is a very powerful propaganda weapon; choice is not a reform. School choice is not a solution. To create more equitable educational opportunities, continuous school improvement of every public school is the only logical solution. 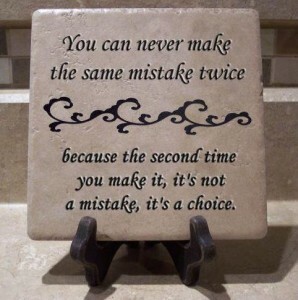 But I’m not the one making this choice. The public must choose. Do you want public education to be a public service provided by our government, or, a commodity provided by private individuals or organizations paid for by tax dollars? This is about control. This is about how we govern our schools. This is a BIG choice. We urgently need to decide.